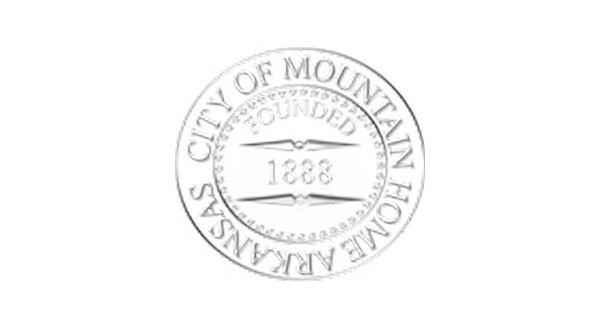 Two apartment units and a duplex are among the nine building permits issued by the City of Mountain Home during the month of December, according to Roberta Pack from the Building Inspection Department. The two apartment unit permits were issued to Thomas Embach of Leisure Homes for triplex developments of nine bedrooms and six bathrooms on East 16th Street at a construction cost of $258,000 each. The permits indicate the buildings will be 3,768 square feet of heated space. The units mark the ninth and 10th residential building permits issued to Embach in 2018. The duplex permit was issued to Crownover Construction Company for a six-bedroom, four-bathroom development at The Reserve on Turnberry Court. The permit indicates the duplex will be 3,304 square feet of heated space with a construction cost of $400,000. A residential permit was also issued to James Zulker Construction Company for a three-bedroom, two-and-a-half bathroom project for Johnathan Spivey on Franklin Drive. The permit indicates the single family home will be 2,000 square feet of heated space. Four sign permits were issued in December. Three of the four permits were issued to Condray Signs for Allcare Pharmacy on South College Street. Total construction value of the three signs was $13,383. The fourth sign permit was issued to Oxford Sign & Neon for Mountain Home Spine Clinic, located at 1180 Home Town Commons, with a construction value of $4,500. A 30-day sales permit was issued to Jerry Massey of Personally Yours, selling items such as license plates and flags in the parking lot of the Citgo station, located at U.S. Highway 62B and College Street. The cost of the permit was $50. Total construction value of the nine permits issued in December was $1.1 million. The cost of all permits issued for the month of December totaled $4,428, including the actual cost of building, electric, mechanical and plumbing permits, as well as a 30-day sales permit. The city building and inspection department handled 45 inspections for the month.